Welcome to Geraldton! 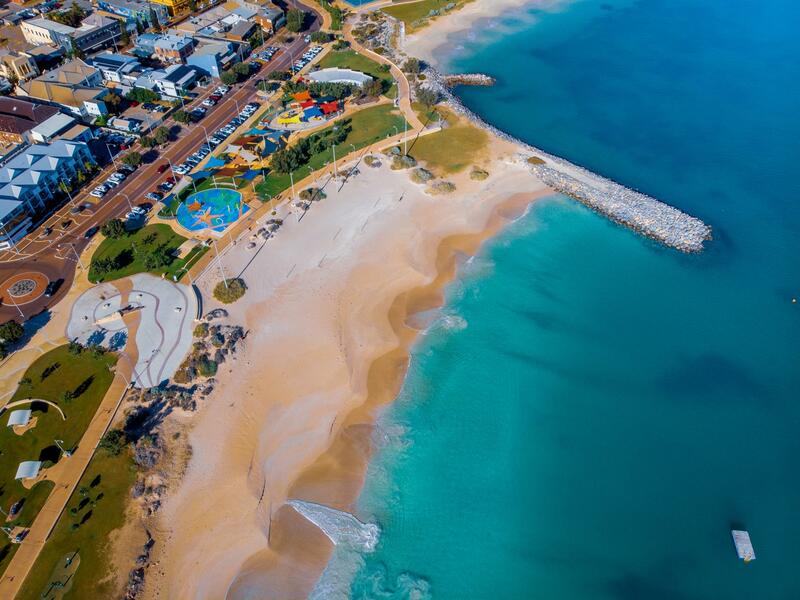 Geraldton is a vibrant regional city that's just north of Perth. We get sunshine almost 365 days of the year and think we have the best of both city and country living. Here is your guide on how to get here, where to stay, what to eat and things to do while you're here. There's loads of different ways to get to Geraldton! If you're up for a roadtrip and are driving from Perth, you can travel via the Brand Highway or the Indian Ocean Drive. There's quite a few stops to grab refreshments, fuel up or stretch your legs along the way. Make sure you drive safely on the road and stop frequently! Also, it's a four hour drive so download them Spotify playlists! Geraldton is a quick flight from Perth - by the time you sit down and take off, you'll be landing again in no time. The Geraldton Airport is about 10km east of Geraldton on the Geraldton-Mt Magnet Road and both Qantas and Virgin Australia offer daily flights from Perth to Geraldton and other destinations. Driving and flying not for you? Well then, hop on one of Transwa's coaches and sit back and relax! The coaches leave Perth early in the morning and arrive in the Geraldton CBD towards 2.30pm. Taxis are onhand to get you to your accommodation. Geraldton has an incredible range of places to stay, whether you choose a caravan park, motel, hotel, fully self-contained apartment, 4½ star resort or cool AirBnB. From ocean views to riverside campsites - you will probably want to stay a little longer! Book now through the Visit Geraldton website. Geraldton has a booming foodie scene. 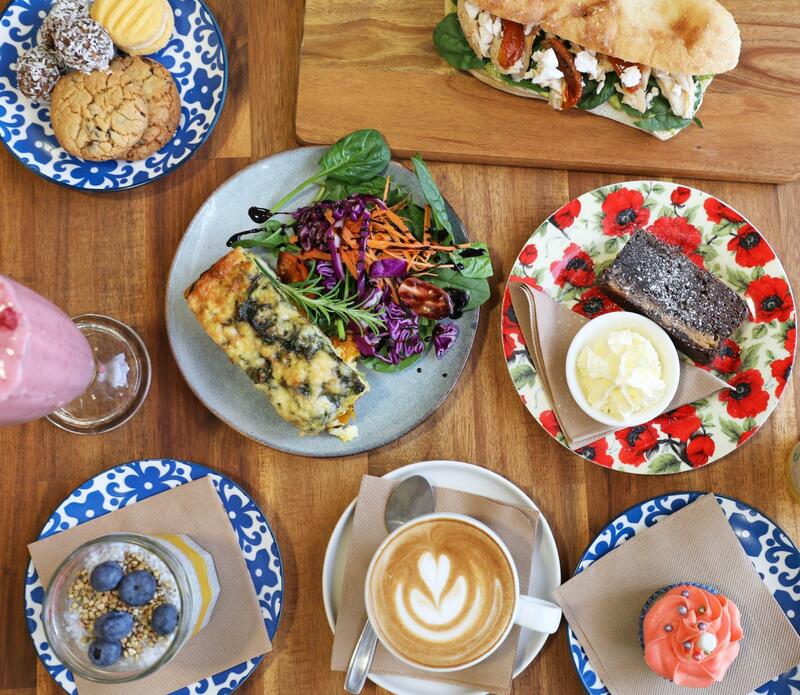 There's a range of quirky cafes and restaurants offering healthy, indulging and affordable foods and refreshments. Take a stroll along the Geraldton Foreshore or the cafe strip and grab yourself the perfect brew without failure at every cafe. Just some of the food and drinks you can get on the menu at TwoForeshore cafe. Fitzies Restaurant at ibis Styles Geraldton offers breakfast and dinner daily in an informal dining environment. Fitzies Restaurant will be holding a buffet for breakfast and dinner over the Easter Long Weekend. » The Dinner Buffet is $35 per adult & $20 per child (aged 10 to 16) / $10 per child (aged 5 to 10) / under 5 is free. The evening buffet will vary each evening with Good Friday being a Seafood Buffet; Easter Saturday is Italian themed and Easter Sunday will be a Sunday Roast. The Dinner Buffet will be available from 6pm to 8pm and reservations are recommended. "Geraldton’s only Rooftop Bar with breathtaking views over our coastline, sensational sunsets here are a given Taking inspiration from the Abrolhos Islands, life is a world away." » A free drink with any food purchase (18+) – limited to 1 per customer – Only available on the 20th and 21st April. » 5% Discount off your total bill when showing us you are visitors to Geraldton or attending a WoW festival ticketed event. Geraldton is your perfect holiday destination with pristine beaches, warm weather, history and heritage, great shopping and a colourful arts and culture scene.